They may represent but a fraction of the total land area, but the far-flung Greek islands, with their brightly colored fishing boats, turquoise coves and striking cubist architecture – have come to represent for many all that is quintessentially Greek. And there are certainly plenty to go around. A determined island-hopper could conceivably set foot on a different Greek island every day for 16 years and still not see them all. 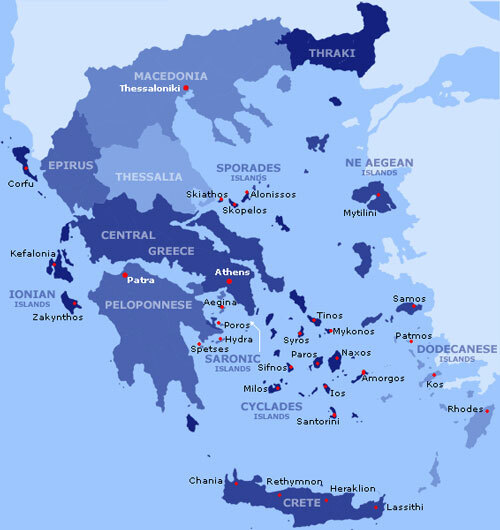 There are more than 6,000 islands in total, parceled out among the Aegean, the Ionian and the Sea of Crete. Some of them – such as Mykonos and Santorini - are the synonymous with the jet-set crowd who first made Greece a global holiday spot in the 1960s. 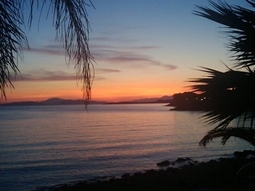 Others are virtually unknown to outsiders, such as the sparsely inhabited Sporades where much of the film version of Mamma Mia! was shot. While sun seeking is undoubtedly a main attraction, the islands have plenty of other guilty pleasures as well. 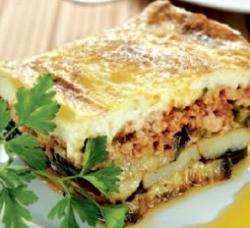 The seafood is divine, especially when consumed alongside copious amounts of ouzo and wine at any of the waterfront tavernas. The nightlife on party-mad Mykonos is also world-renowned. Almost non-existent 30 years ago, shopping has improved leaps and bounds, especially in the busier ports. There is even a fair bit of history for visitors looking to, while the day away amid age-old ruins instead of on the beach. And while many choose to tour the Greek isles aboard a cruise ship or a chartered yacht, a comprehensive ferry network between the islands and from Athens makes for easy commuting. 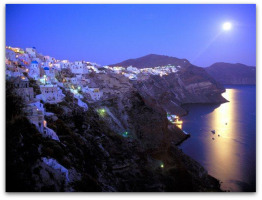 Greek Island Cruises are the best way to explore many different places while you relax and have fun at the same time. The great variety of 1, 3, 4 and 7 day cruises with any of the best Greek ferry companies, will give you the opportunity to visit any of the places you'll see below. 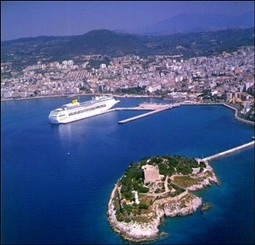 Piraeus (Greece), Mykonos (Greece), Kusadasi - Ephessos (Turkey),Patmos (Greece), Heraklion (Greece), Santorini (Greece), Piraeus (Greece). From Piraeus - Athens (Greece), Mykonos (Greece),Kusadasi - Ephessos (Turkey), Patmos (Greece), Rhodes (Greece), Heraklion - Crete (Greece), Santorini (Greece),Piraeus- Athens (Greece). From Piraeus (Athens) Greece to Istanbul (Turkey), Mykonos (Greece), Patmos (Greece), Kusadasi (Ephesus) Turkey, Rhodes (Greece), Ag.Nikolaos (Crete) Greece, Santorini (Greece), Piraeus (Athens). 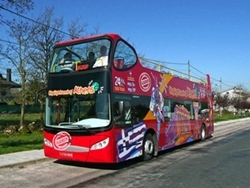 "HIGHLIGHTS OF GREECE AND TURKEY"
From Piraeus (Athens) Greece,Istanbul (Turkey), Izmir (Turkey), Mykonos (Greece), Patmos (Greece),Kusadasi (Turkey), Santorini (Greece),Heraklion (Crete) Greece, Piraeus (Athens). From Heraklion (Crete) Greece, Kusadasi (Ephesus) Turkey, Patmos Greece, Tinos (Greece), Mykonos (Greece), Paros (Greece), Nafplion (Peloponese) Greece, Gythio (Peloponese) Greece. Watch this wonderful video of "Zorba the Greek" created by "One True Media"
"Zorba the Greek" is a novel written by the Greek author Nikos Kazantzakis, first published in 1946 and which was then adapted into a successful 1964 film of the same name, with Anthony Quinn playing the Zorba, as well as a 1968 musical by Mikis Theodorakis.